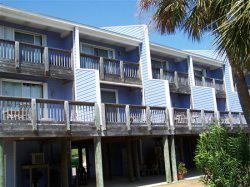 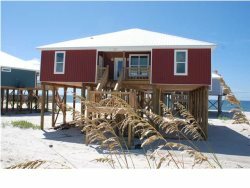 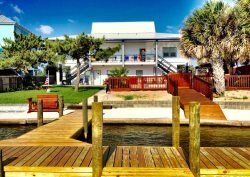 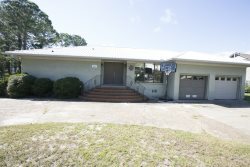 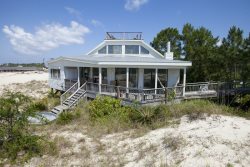 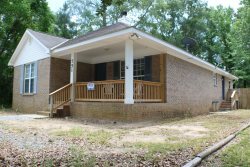 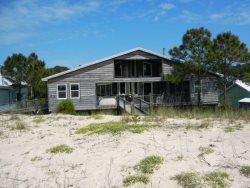 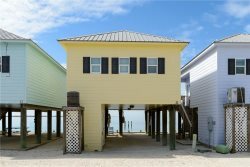 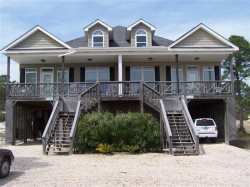 Property Code: Condo on the Dunes East - 330 Audobon Place E.
Property Code: Sandcastle Condominium 9E - 50 Forney Johnston Dr.
Star Fish - Great home that sits locally in the middle of Dauphin Island. 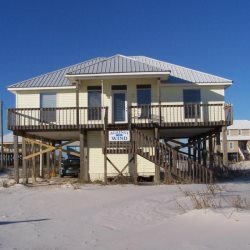 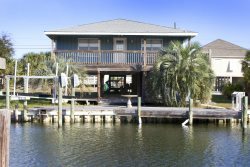 Property Code: Starfish - 751 Cadillac Ave.
Property Code: Casa Azul - 315 Port Royal St.
Property Code: Beachside FantaSea - 109 Ponce De Leon Ct.
Island Paradise - Enjoy sunsets over the bay! 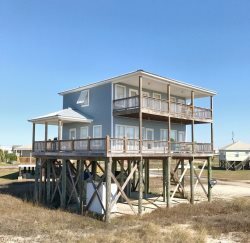 © 2019 | Grace Tyson Real Estate, Inc. - All rights reserved.